Rolling Cases – Plasticase, Inc. These items are bulky, but a rolling case makes them easy to stack and move through an airport without damaging what is inside. Rolling cases are also a common accessory at trade shows for all kinds of industries because they can be used to bring products and large displays into the trade show venue. The exterior of a rolling case is usually made of steel, aluminum or heavy duty plastic. 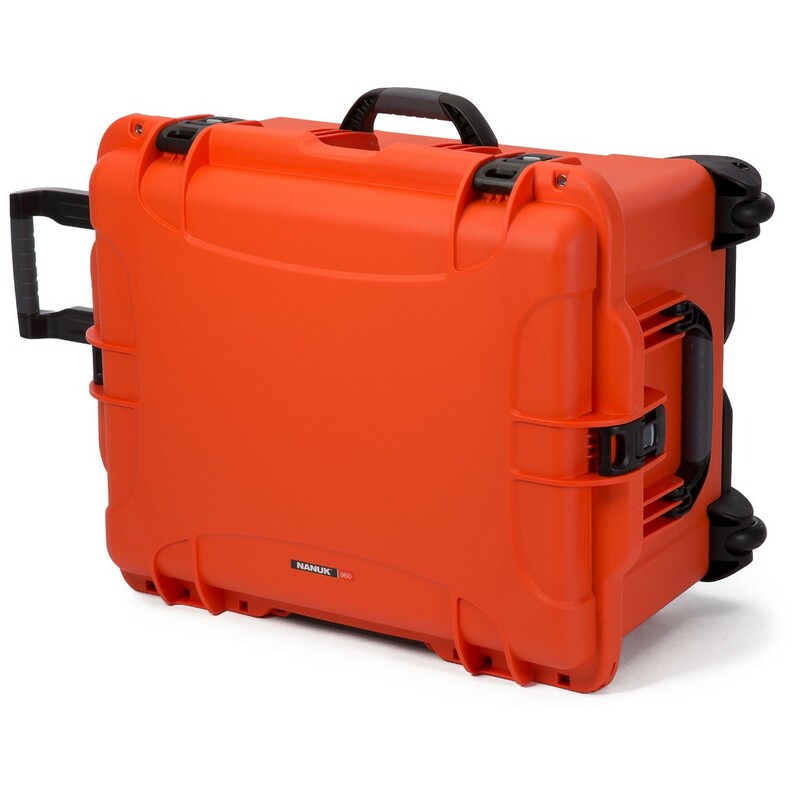 This hard outer shell protects the contents of the case and creates a rigid frame that is less prone to damage than luggage made out of fabric. Labels or business logos can be added to the exterior to make it easier to identify. The sizes of rolling cases vary greatly, but the inside usually has one or several cushioned compartments where items can be stored. A rolling case for a cosmetics trade show might even have several trays that fold out where smaller products can be stored for temporary display. The cushion inside the case could be double sided with a uniform pattern, or it could have a special shape cut into the foam to match the exact form of the instrument or tool that will be kept in it. Strong metal clasps are fitted to the outside of the case to keep it securely shut during transport. A built in lock is featured on one of the clasps, or a padlock can be added for security. 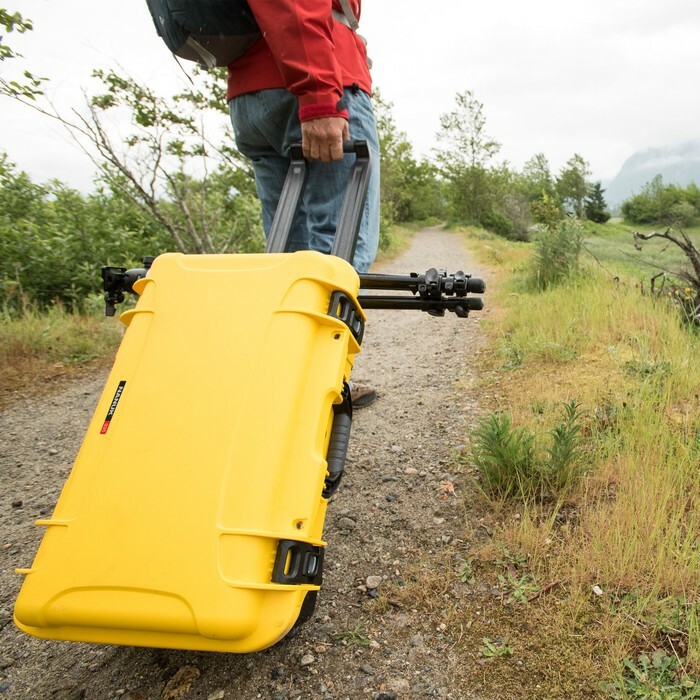 Some manufactures will create custom rolling cases for clients. These cases are designed specifically for certain items, and often they are ordered by high profile musicians to house valuable instruments or some piece of unique equipment that does not match any of the standard sizes. Even the military uses rolling cases to transport important equipment between camps and protect it from damage in harsh conditions. Rolling Cases A rolling case is designed for storage and transportation of various kinds of equipment. Small wheels are attached to the bottom to roll heavy items, and there is usually an extendable handle at the top. Musicians use rolling cases when they travel to move instruments and equipment like amps.